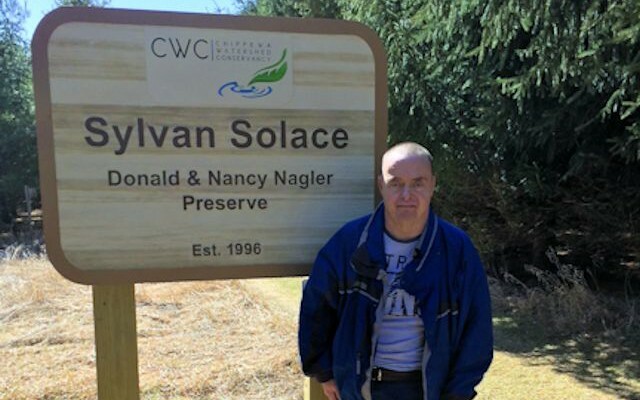 We would like to thank Debbie Brown (of Listening Ear) and her friend, Walter, for visiting us at the Sylvan Solace Preserve on a bright, sunny Wednesday afternoon last week. Debbie and Walt spend their Wednesdays “giving back” to the community. They decided to make homemade wild birdseed treats and Sylvan Solace came to mind as the perfect place to distribute them. 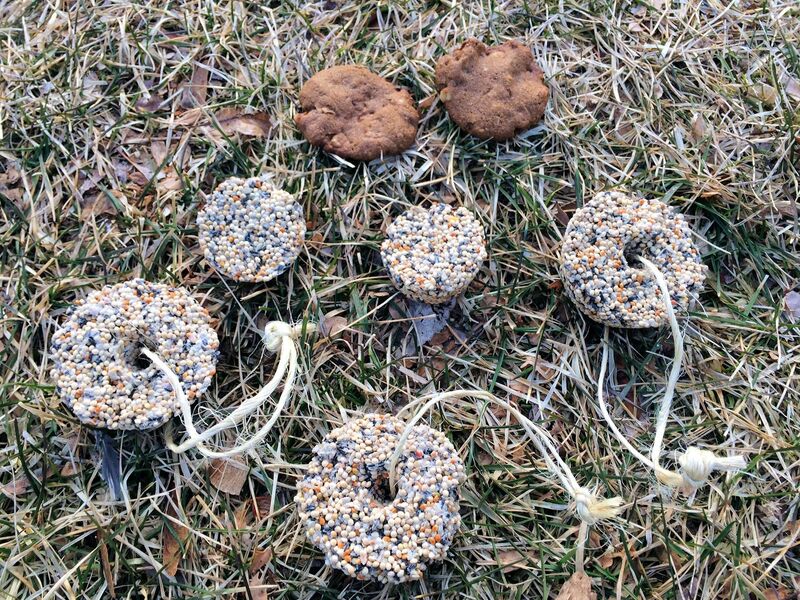 We know many of the birds, squirrels and rabbits will enjoy the delicious treats prepared and left for them at the preserve by Walter.